The San Jose Sharks and All-Star defenceman Erik Karlsson have not started contract negotiations, TFP has learned. Karlsson, 28, is in the final-year of a seven-year, $45.5 million contract and is scheduled to become an unrestricted free agent July 1. Karlsson is not eligible to sign an eight-year extension with the Sharks until after the trade deadline, but sources have told TFP the two sides aren’t expected to engage in any serious contract discussions until the off-season. To date, Sharks GM Doug Wilson and Karlsson’s agents have only had general talks. It’s possible negotiations could get initiated if the Sharks reach out to Karlsson’s camp before the season wraps. 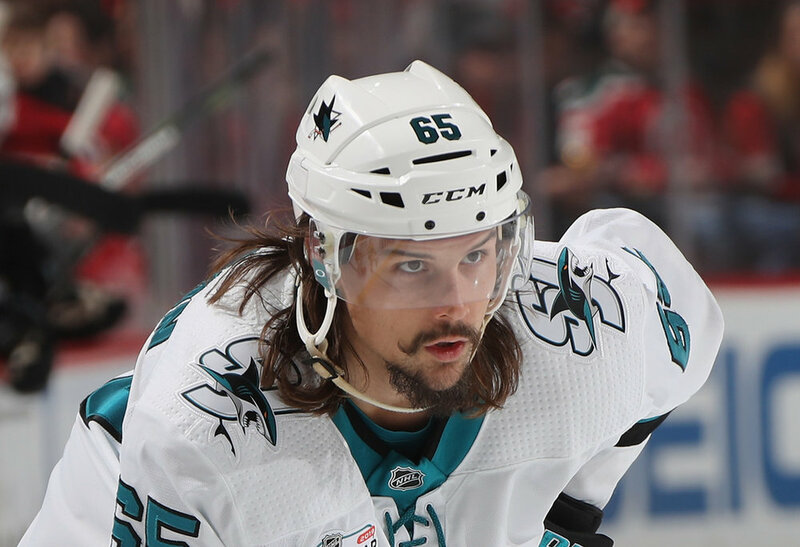 The Sharks acquired Karlsson prior to training camp on Sept. 13, 2018 from Ottawa, along with prospect Francis Perron, for forwards Chris Tierney and Rudolfs Balcers, defenceman Dylan DeMelo, prospect Joshua Norris and draft picks. If the Sharks sign Karlsson to an extension, Ottawa would receive a conditional 2021 second-round pick that would become a first-round pick if the Sharks reach the 2019 Stanley Cup Final. In 47 games with the Sharks so far this season, Karlsson has accumulated three goals and 40 assists for 43 points.